My beautiful friend Gayatri completed four years of blogging and she wanted me to author a guest post on her blog. I decided to write about Nail-Art. Click on the link below to read the post. 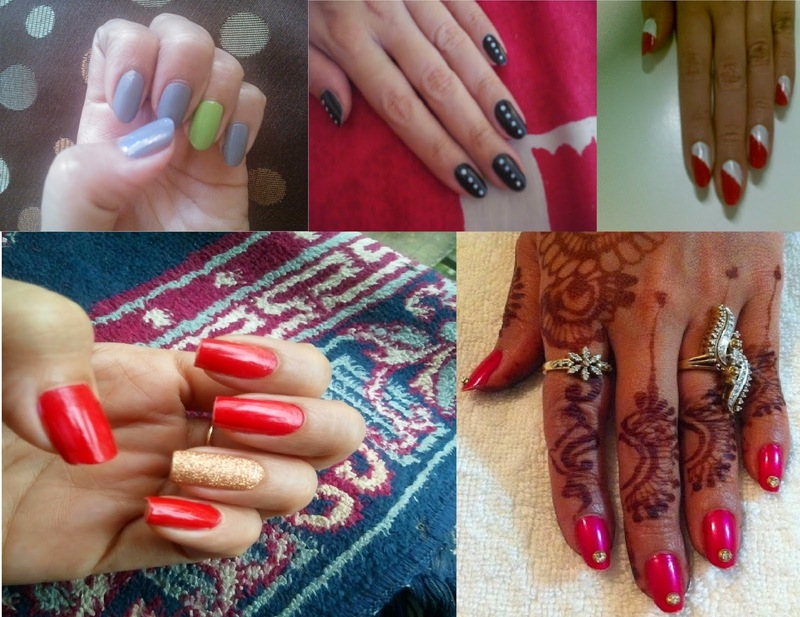 I have always been a fan of your nail art :) happy holi dear! !